Project Shas Yiden and its kollelim have electrified the Torah world and have become a known phenomenon. In less than 10 years, the rarity of a Shas Yid – someone who is fully conversant with every single page of the Babylonian Talmud – has been dispelled. There are now two kollelim in Eretz Yisroel where each avreich is a Shas Yid and completes the entire Shas every year, and also knows it by heart. The 9th annual Siyum Hashas took place this last Monday night for the 6th year in a row in the home of Rav Chaim. 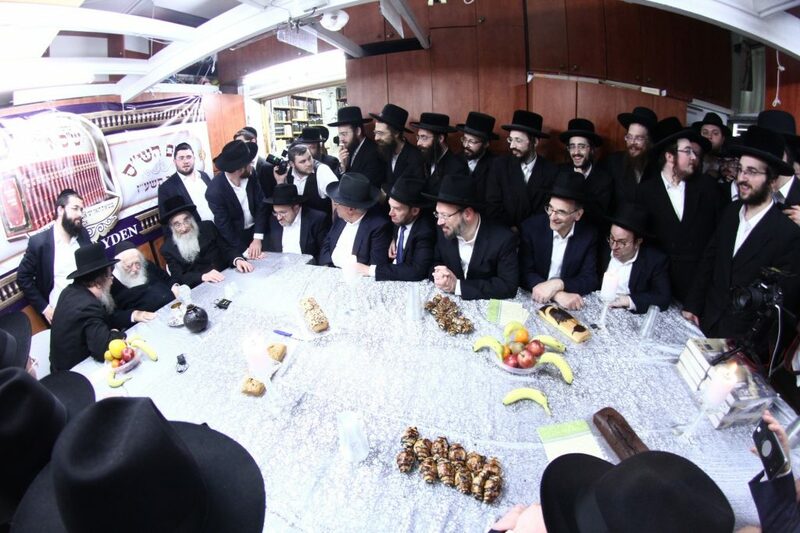 It was, in essence, multiple siyumim of Shas celebrated by each of the 31 avreichim of Shas Yiden-Bet Shemesh and Shas Yiden-Bnei Brak kollelim. 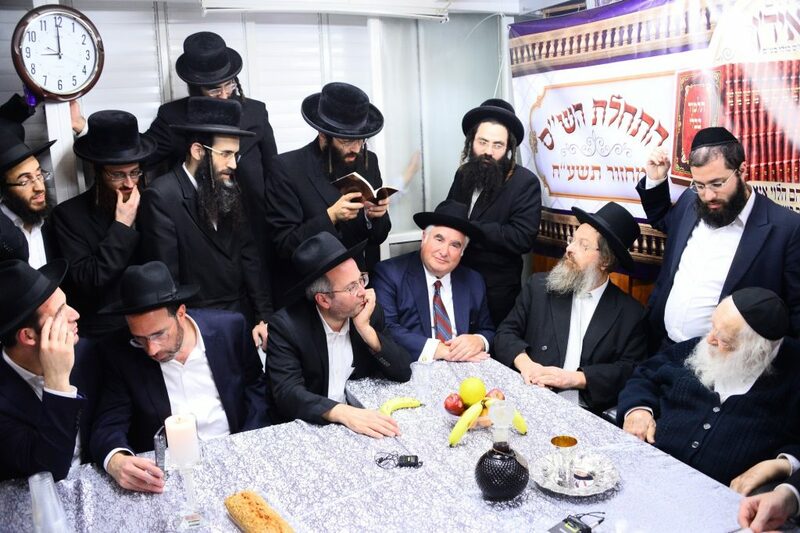 As in past years, the collective siyum was held in memory of the late Rebbetzin Batsheva Kanievsky, of blessed and sainted memory. His faced creased in smiles, Rav Chaim questioned the avreichim and listened to the siyum by the Rosh Hakollelim of Shas Yiden, Hagaon Harav Moshe Isaac Samet, shlit”a. The kaddish was recited by Reb Zalman Leib (Leo) Weiss of Boro Park in memory of his mother. Rav Chaim drank a l’chaim and then led all in joyous singing, inspiring them to rise and dance, celebrating the incredible simcha of the moment. Rav Chaim’s son, Harav Yitzchok Shaul, shlit”a, commented that Rav Chaim’s interaction with the Shas Yiden avreichim and their progress is a highlight for the Rav, and that was clearly evident at this year’s Siyum. He also commented that Rav Chaim has farhered many yungerleit on Shas and told him that none come close to the yediah (knowledge) and havono (understanding) of the Shas Yiden avreichim. Some fourteen Shas Yiden supporters from New York and Lakewood flew in for the Siyum, and some of their sons studying in Yeshiva in Yerushalayim attended. One of the supporters arrived directly from the airport with his carry-on in hand, and after the siyum that same night he flew back to New York! His comment was: “Just to see the simcha of the Torah and the smile on Rav Chaim’s face was worth it!” The atmosphere was ‘electric’ with the spirit of Torah extending back two millennia to the time of the Tannaim and Amoraim. At the conclusion of the siyum, each of the guests received brochos from Rav Chaim. The group also visited other gedolei Torah who were effusive in their praise of Shas Yiden and gave each guest personal brochos. They included Maranan Hagaonim Hagedolim Harav Berel Povarsky, Harav Moshe Hillel Hirsh, Harav Chaim Feinstein and Harav Gershon Edelstein. Rav Edelstein commented that that whatever supporters of Shas Yiden contribute, or add to their financial support, will be commensurately blessed by Hashem. A highlight was a visit on the following day to Harav David Abuhatzeira of Nahariya, who is one of the most enthusiastic supporters of Shas Yiden. He had sent his warmest wishes to the gathering, as well as two cases of wine to share in the simcha of the Siyum Hashas. He enthused about Shas Yiden that “the world rests on the Torah learned at the kollelim of Shas Yiden!… I have no doubt that Mashiach tzidkeinu will come in their merit.” Indicating towards Rav Eisen he declared, “This Rav Hagaon, what he does is for the honor of the Ribbono shel Olam ” There, in his own private beis medrash, Rav David made a l’chaim, gave each a bottle of wine and a matbay’a (coin) of the Baba Sali, and then each had an opportunity to speak privately with Rav David. On the afternoon before the siyum, an intense farher from throughout Shas was conducted at the Shas Yiden-Bnei Brak kollel. Hagaon Harav Yitzchok Shmuel Schwartz, shlit”a, rav in Bais Medrash Chisda and Rosh Kollel Emek Hatorah in Bnei Brak, known as a true Shas Yid, gave the farher. For a full hour, he grilled the avreichim non-stop with questions that tested their mettle and knowledge of Shas. Simply put, there in the bais medrash, Shas was flying back and forth. Rav Schwartz was taken aback by their erudition and mastery of Shas. To even attempt to answer some of his questions, comprehensive mastery of entire masechtas was needed! 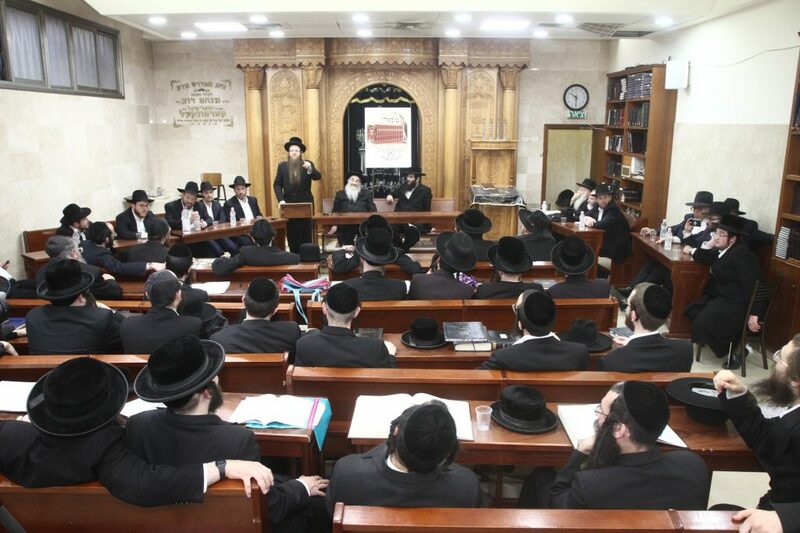 At the Siyum Hashas in 5774, the Sanzer Rebbe, who is also the head of Mif’al Hashas, addressed the gathering and commented that never in Jewish history has there ever been a yeshiva or kollel where each of the avreichim knows the entire Shas and completes it every year as is done at Shas Yiden. “There are many institutions and organizations across the world promoting advanced learning of Torah and the study of Shas. However, an institution like this [Shas Yiden], established and led by the Pozna Rov, shlit”a, in which all the scholars learn the entire Shas every year, has never been known to exist! 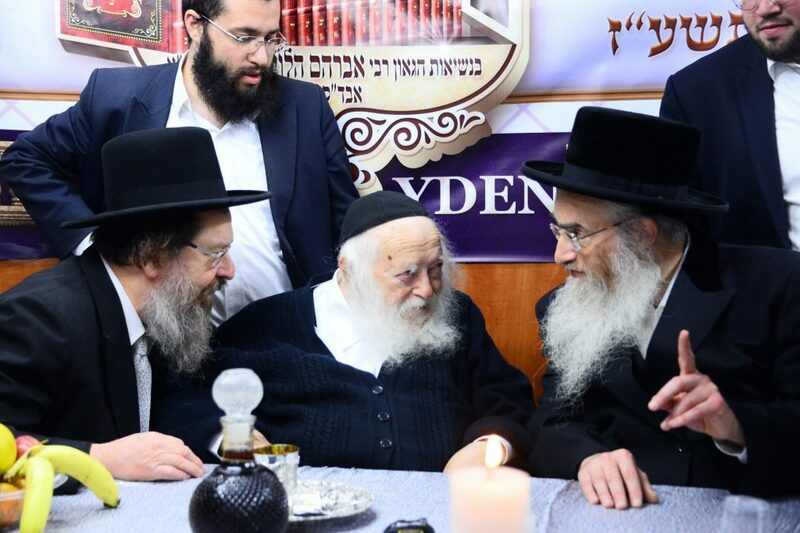 An unexpected visit by the group was made to the famous scholar whose weekly shiur is e-mailed to over 40,000 recipients – Hagaon Harav Meilech Biederman, shlit”a. He came into the room and immediately started singing a nigun, followed by another, and then began talking about the Shas Yiden project and the avreichim. He had already had the opportunity to speak with them and farher them on a previous occasion. His words were significant: “If I would not have spoken to them and seen their prowess with my own eyes, I would have said that I could not believe that entire kollelim could have such groups who know the entire Shas from start to finish and from end to beginning – remarkable… I believe that you should thank the Pozna Rav for the opportunity to be able to have Yissachar-Zevulum pacts with such talmidei chachomim!” And with that, he jumped up from his seat and began to dance with great simcha, and all joined in. Thereafter, each had a private meeting with him. In the two kollelim in Bnei Brak and Bet Shemesh, there are 31 avreichim who are undoubtedly the gedolim of tomorrow. They have the entire Shas Bavli at their fingertips – memorized from Brochos to the end. Two of the avreichim are currently working at committing all the Rashi’s throughout Shas to memory, and another, all the Tosafos! So great is the prowess of Shas Yiden avreichim that when publishers of new editions of the Talmud or other seforim (books), as well as talmidei chachomim, have questions on the accuracy of texts anywhere in Shas, they call Shas Yiden in BneiBrak or Bet Shemesh and, of course, get instant answers. This kind of expertise and knowledge is what earned the enthusiastic endorsement and encouragement of Rav Chaim, and has people affectionately referring to them as the ‘Reb Chaim’s of tomorrow’ or ‘Google-Shas Avreichim’. The avreichim represent all sections of the Jewish and Torah world – Ashkenazim and Sefardim, Yeshivish and Chassidish – all coming together with one common and lofty aim – the learning and knowledge of Shas. When one walks into Shas Yiden, any differences and groupings are left at the door. There is no time or need for divisions or side issues. The focus of Torah and all that it entails is too compelling and important. The sense of common purpose and mutual Torah goals have proven to be uniting factors among the Shas Yiden avreichim. PLUS 160 days more per year PLUS Mishnayos! The Shas Yiden program operates throughout the year – including every Shabbos and every Yom Tov – basically, every day of the year. There are no bein hazmanim (vacations), otherwise the avreichim would be unable to keep up the pace. Thus, the avreichim at Shas Yiden learn, officially, some 160 days more per year than any other kollel throughout the world! To complete the annual cycle of 2711 daf (front and back of each page) of Talmud Bavli, and to know it flawlessly, they are committed to complete 8 daf a day – five times each! On every Shabbos and Yom Tov, as well as erev Shabbos and erev Yom Tov they are required to study 4 daf (each also five times). They keep copious notes of each daf and, every month, they have a detailed written test on 225 daf. At the half year point, they have a written test and an oral farher on some 1350 daf, and at the end of the cycle, a written test and oral farher on all 2711 daf of the entire Shas. In addition, at the suggestion of Rav Chaim, the avreichim also have a seder in Mishna so that the Siyum will coincide with a completion of the Mishnayos of Zeroim and Taharos – thus the Mishna and Gemora in its entirety! There is also a mussar seder which is currently following the sefer Ahavas Chesed. the remarkable achievement of the avreichim. Shas Yiden has opened a new website – www.shasyiden.com – with news, articles and pictures from Shas Yiden. It has already proven an interesting commentary on the amazing levels of competence in Torah scholarship. 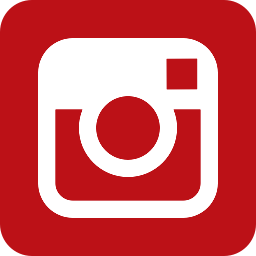 Of great interest are the video clips of live farhers, where the avreichim are peppered with questions from all over Shas and are required not only to answer and identify halochos, disputes and who said them, but also the exact page and location of the quotes. They are all truly remarkable scholars. 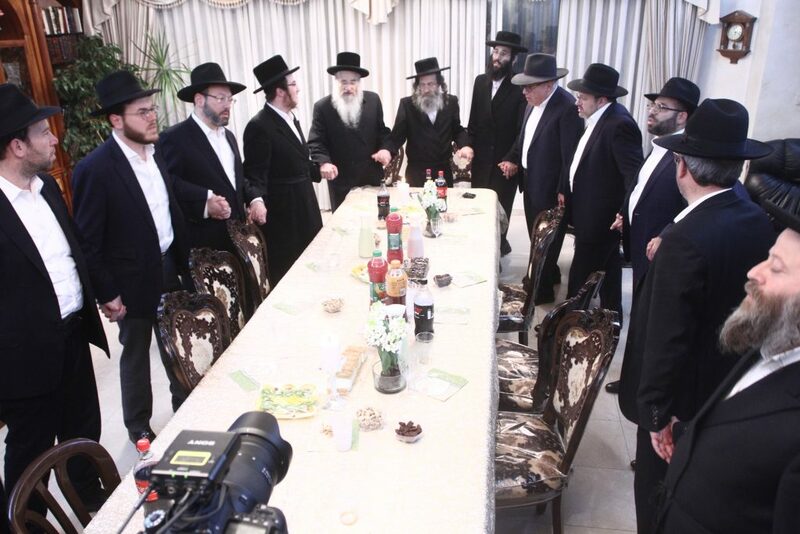 The endorsements and some of the letters of support for Shas Yiden found on the website, represent a veritable ‘Who’s Who’of the Torah world. The words of the gedolim highlight the incredible regard that they have for the avreichim of Shas Yiden and the founder and Nasi, Hagaon Harav Avrohom Eisen, the Pozna Rov. Rav Samet visits Shas Yiden-Bnei Brak kollel twice a week. Two weeks ago, as he was about to enter the kollel, when a man aged 45-50 came over to speak to him. He was clearly a poor kollel yungerman and after a few minutes it was apparent that he was a serious Torah mensch. Rav Samet thought that he was going to ask if he could join Shas Yiden, and he was going to have to detail the acceptance requirements. However, what he had to say astounded the Rav. Shas Yiden in Other Centers? The great success of the establishment of the Shas Yiden kollel in Bnei Brak, at the request of Rav Chaim, with a minyan of outstanding talmidei chachomim, is having an incredible chain reaction. The impact of being able to master the entire Shas and to know it by heart is attracting many talmidei chachomim. There have been many requests to open the Shas Yiden Program in Yerushalayim, as well as in other Torah centers. This development is extremely exciting as one of the aims of Shas Yiden is to foster a desire to master the Talmud far and wide, and to establish the frameworks for this to happen. However, as with any such program, philanthropists who wish to see the growth of expansive Torah scholarship are needed, and who will undertake a commitment to support each of the proposed programs. 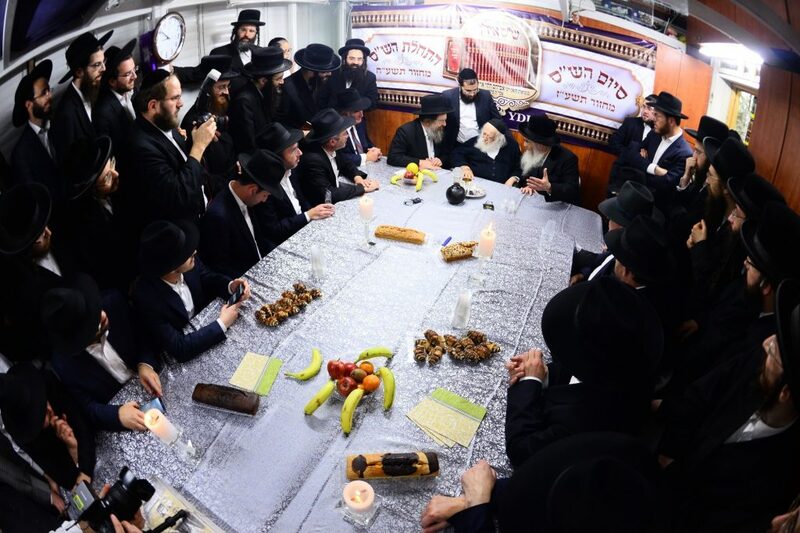 A separate Siyum Hashas celebration was held on Thursday, and which was attended by the avreichim, their wives, their children and their respective parents. The Nasi of Shas Yiden, Rav Eisen, paid special tribute to the wives of the avreichim. “It is certainly not easy to run homes with large families while your husbands are engaged in such an aggressive and ambitious program. Your encouraging them as they devote themselves to completing their learning and chazoras (totaling some 40 daf a day) and compiling notes and answering the questions of the syllabus, is incredible. You should be aware that their hatzlocha and zechus is yours, too. May Hashem shower all His brochos on you and all your children”, which was followed by a resounding Amen by all present. Each of the ladies was then presented with a personal gift and an envelope. There was much singing and dancing celebrating their simchas Torah, and that evening the avreichim were back into the folios of Talmud Bavli. A Yissachar-Zevulun pact at Shas Yiden enables a person to acquire the zechus of the entire Shas in just one year. In Yoreh De’ah #246 it states that through such a partnership, it is considered as if he learned it all himself. This has become an opportunity to honor family members and individuals. It also serves as a source of comfort for people to obtain such a zechus for their dear ones during the year of mourning – a siyum of the entire Shas can be completed on the yahrzeit! For further information on Shas Yiden, the Yissachar-Zevulun pacts, sponsorships or to donate, visit the Shas Yiden website: www.shasyiden.com or contact: 718-702-1528, 1274 49th Street, #562, Brooklyn, NY 11219.